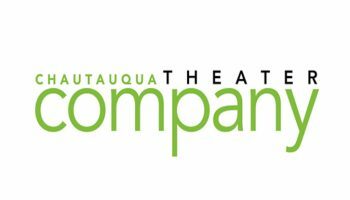 Every year, Chautauqua Theater Company invites two playwrights to the grounds for the New Play Workshops, allowing the artists to see how their developing scripts fare on stage. Chautauquans have a chance to learn about and discuss this year’s workshop productions in a Brown Bag, “Fresh Ink: Two brand new plays in conversation,” which will take place at 12:15 p.m. Thursday, Aug. 2, in Bratton Theater. Later, theatergoers are invited back to Bratton for a performance of Charly Evon Simpson’s Jump at 8 p.m. The workshop opens Thursday, Aug. 2, and runs through Saturday, Aug. 4. CTC Artistic Associate Sarah Wansley said that this year’s first workshop, Untitled Russia Play by Lauren Yee, was chosen to connect with Week Four’s theme, “Russia and the West,” and Week Five’s, “The Ethics of Dissent.” The play takes place in St. Petersburg after the collapse of the Soviet Union and follows two men as their worlds are rocked by capitalism. Wansley said Yee was also chosen to coincide with CTC’s spotlight on contemporary American voices, as was Simpson. Simpson’s play, Jump, tells the story of a heartbroken family after the death of a loved one. 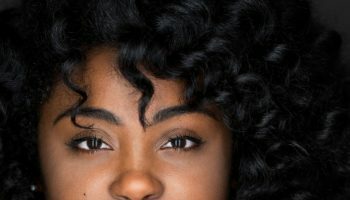 The second workshop’s cast consists of three guest artists and conservatory actor Johnique Mitchell, who plays Judy, the older sister and family arbiter. Based on what they learn from the New Play Workshop shows, Yee and Simpson will rewrite their plays for the next stage in the development cycle. Over the next year, both plays will be staged at other playhouses around the country, as was the case with plays from previous years. Following the 2017 New Play Workshop of Dan Cody’s Yacht, Anthony Giardina’s play was picked up by the Manhattan Theatre Club and opened this summer at New York City Center. Noah Haidle’s Birthday Candles also saw success after leaving Chautauqua last year in the form of a production at Detroit Public Theatre. 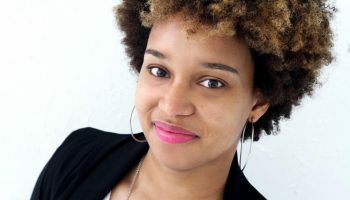 One of the 2016 playwrights, Chelsea Marcantel, returned to Chautauqua this summer for Airness on the mainstage two years after the New Play Workshop of Tiny Houses. 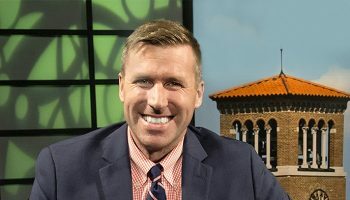 Marcantel’s play about building a house will come to the Cleveland Play House in March 2019, with another run at Cincinnati Playhouse in May 2019. 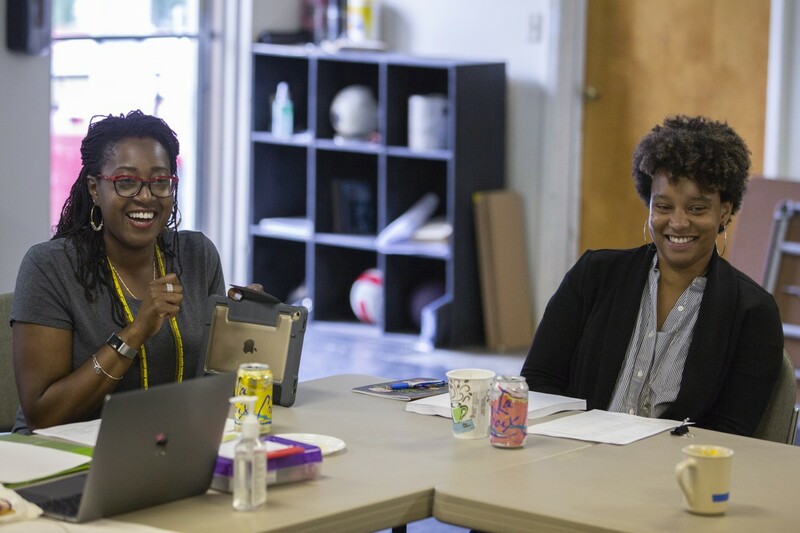 In addition to aiding the writing process of each playwright, the workshops — which are funded by the Roe Green Foundation — allow CTC’s design fellows to practice their skills. 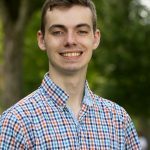 Sound design fellow Jeff Sherwood said the New Play Workshop shows were one of the reasons he applied to work at CTC this summer. Costume design fellow Jennifer Clark said the workshops challenged her, as their experimental nature meant she could not develop head-to-toe outfits for the characters. 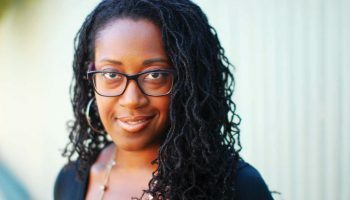 Lighting design fellow Mextly Almeda said her research for Jump focused on the Golden Gate Bridge, and that she enjoyed collaborating with the workshops’ directors, Nicholas C. Avila and Summer L. Williams. What’s a good guy (or company) to do?